Backyard patios are an excellent addition to any home. Looking for a backyard upgrade? Then this Kingwood backyard patio is a great example of what you are looking for. A backyard patio can not only make your backyard seem more spacious, but will also make it much more comfortable. We promise you will enjoy your backyard so much more with a backyard patio! We take pride in not only constructing the best backyard patios in the Kingwood area, but for the best price around! 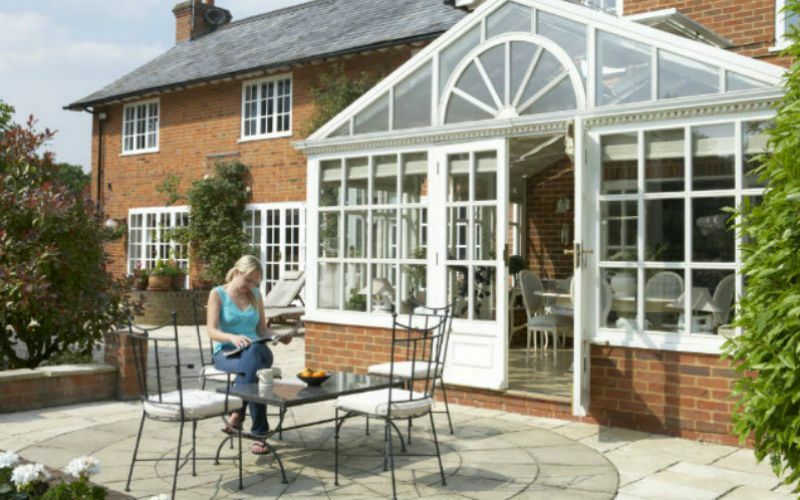 All of our patios are individually constructed to meet the wants of our customer. All patios can be custom built to satisfy your dream backyard patio! Contact us today to start construction on your dream patio! We guarantee you will love your custom made backyard patio!